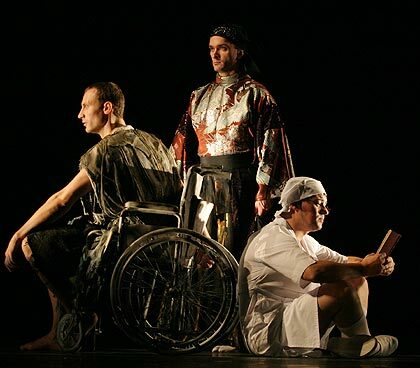 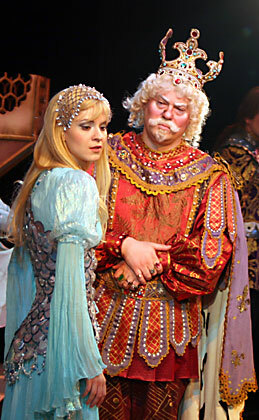 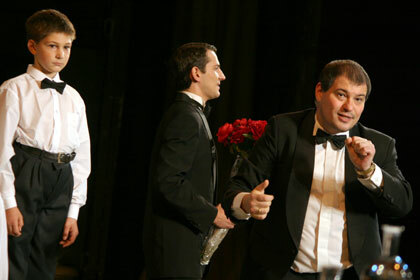 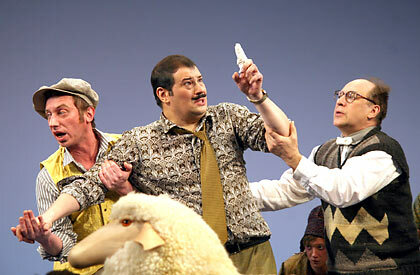 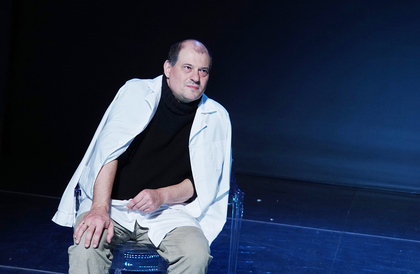 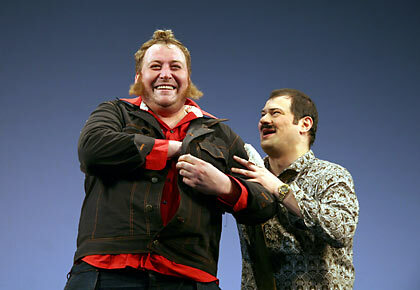 He graduated from the Moscow Art Theatre School (course of A. Pokrovsky) in 1995 and was admitted to the troupe. 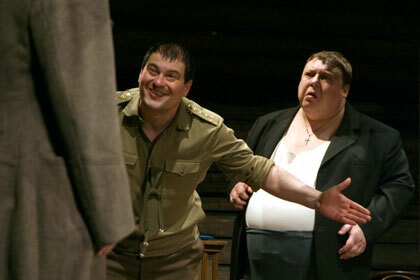 He made his debut in the role of the Jew (Little Tragedies). 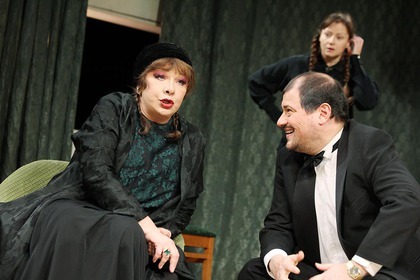 In 1998-1999. worked in the Moscow Theatre managed by A. Dzhigarkhanyan, where he played in performances The Government Inspector (Mayor) and Homecoming (Joe). 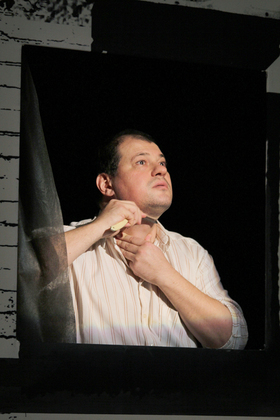 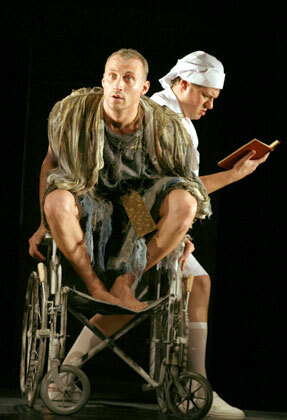 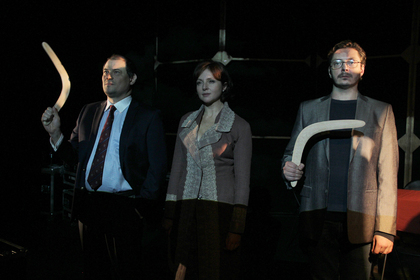 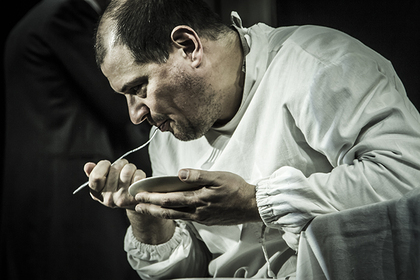 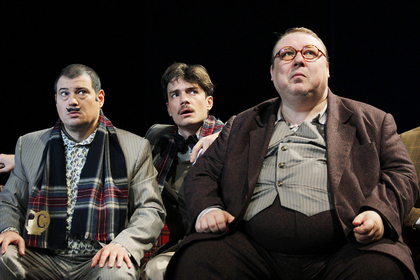 Since 2001 — an actor of the Moscow Art Theatre. 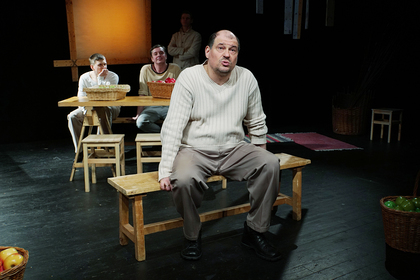 Played in such performances as: The Beautiful life (La belle vie) (Chairman of the Revolution Committee), The Seagull (Medvedenko), Zero (Dumd brother Bogush), The sun was shining (Famusov), The White Guards (Von Dust). 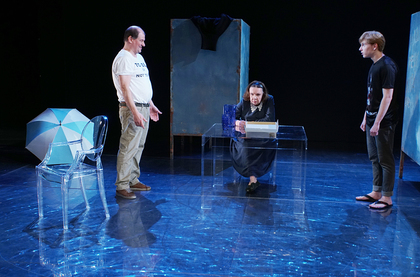 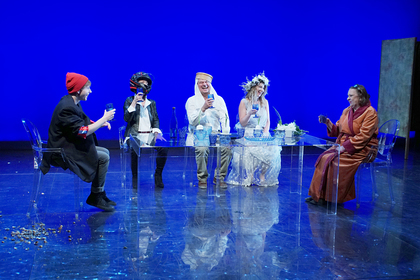 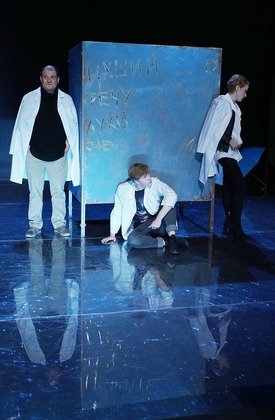 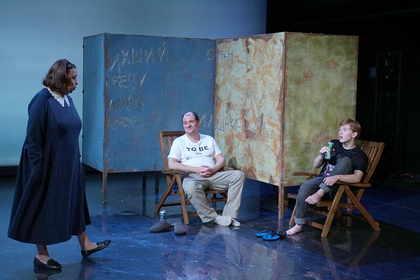 Playing in the performances: Hamlet (Rosencrantz), The Golovlevs (Steward, Father, Doctor, Kukishev), The Pickwick Club (Mr. Tracy Tupman), King Lear (Nurse (Fool)), The Wood (Vosmibratov), The New American (Huriev), Flying-pass goose, Swift current river (Klucharev, Neighbour), Ondine (King). 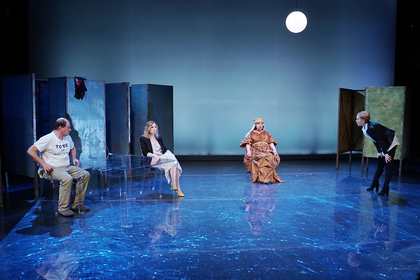 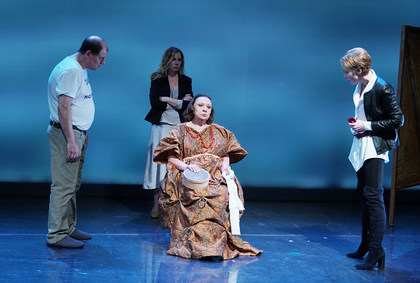 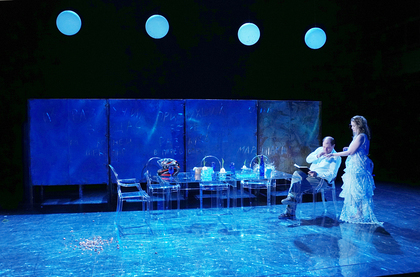 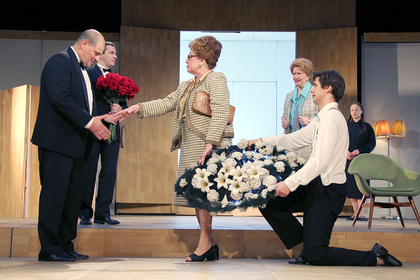 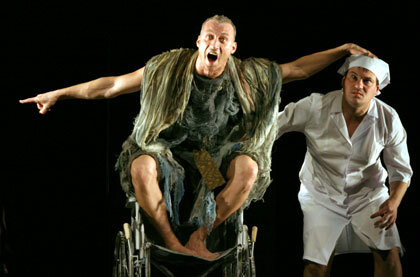 In the Moscow Theatre managed by O. Tabakov staged Under the blue sky (2006); in the Moscow Art Theatre staged Dance of an Albatros (2007). 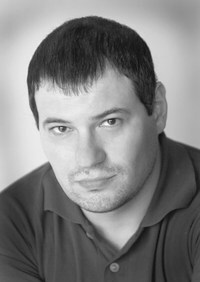 Acted in such films as: The case of Dr. Lekrinym (2004), The Dove (2007), Two in the rain (2007), as well as the TV series The Team (2003), Nine Unknown (2005), I shall return (2007), Law and Order (2007). 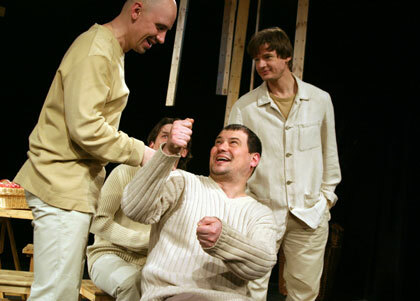 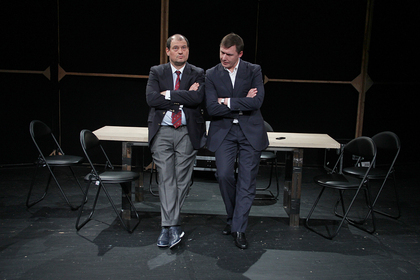 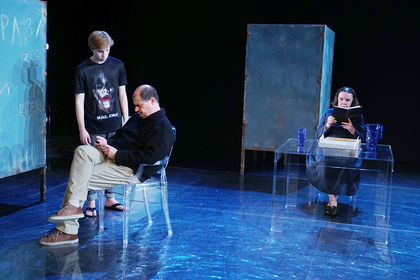 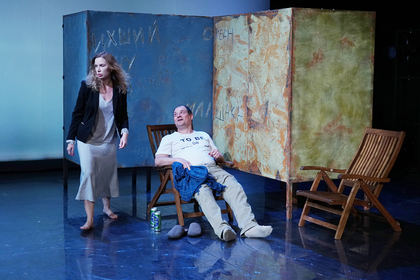 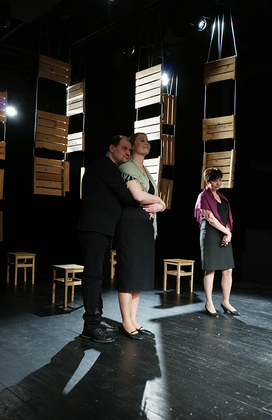 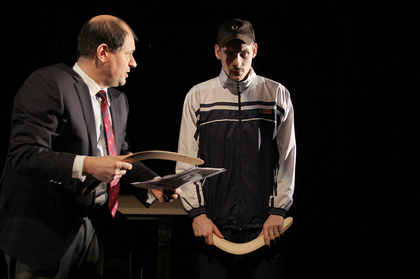 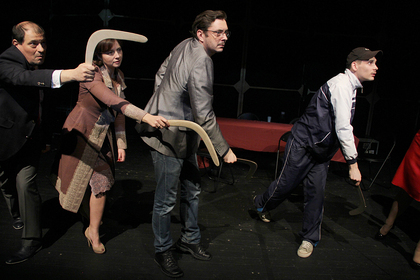 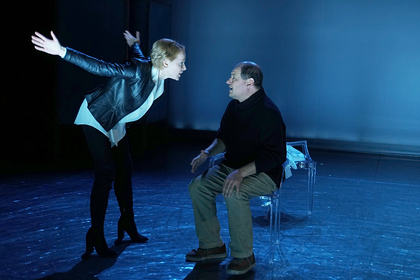 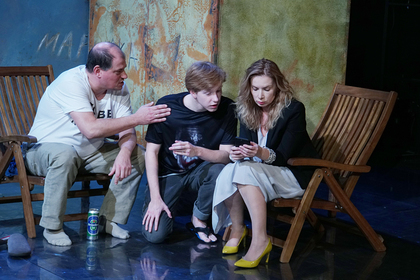 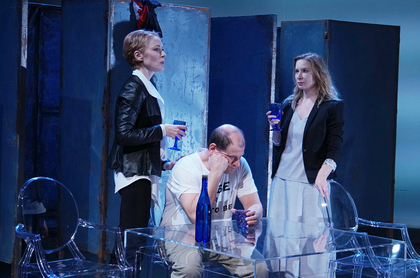 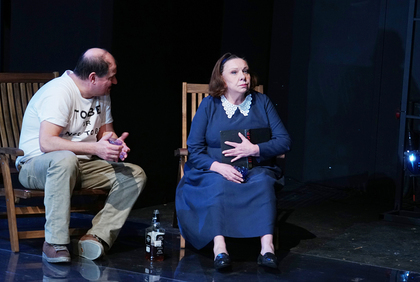 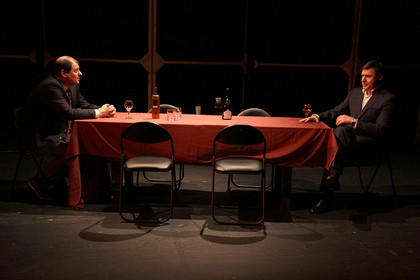 Since 1995 teaches acting technique at the Moscow Art Theatre School and the American studio.